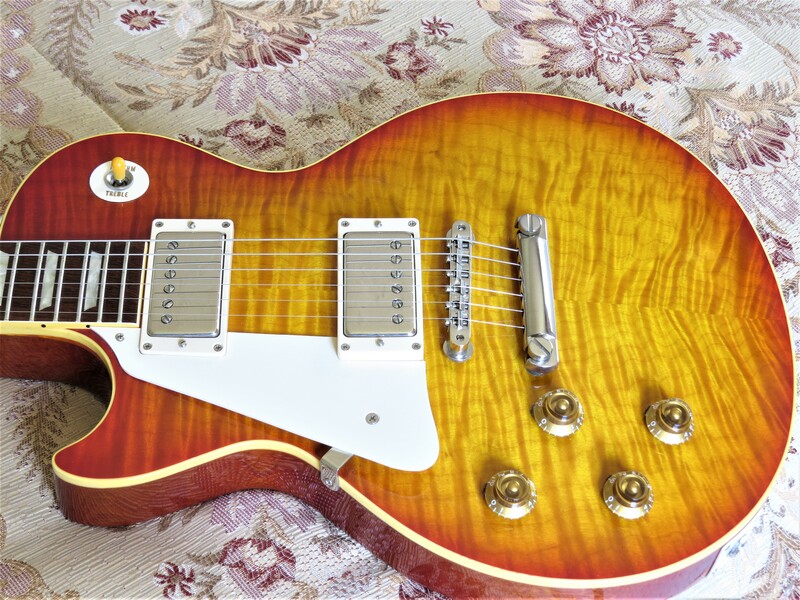 2003 Gibson Brazilian Historic 1959 Les Paul, 100% Original, Superb! 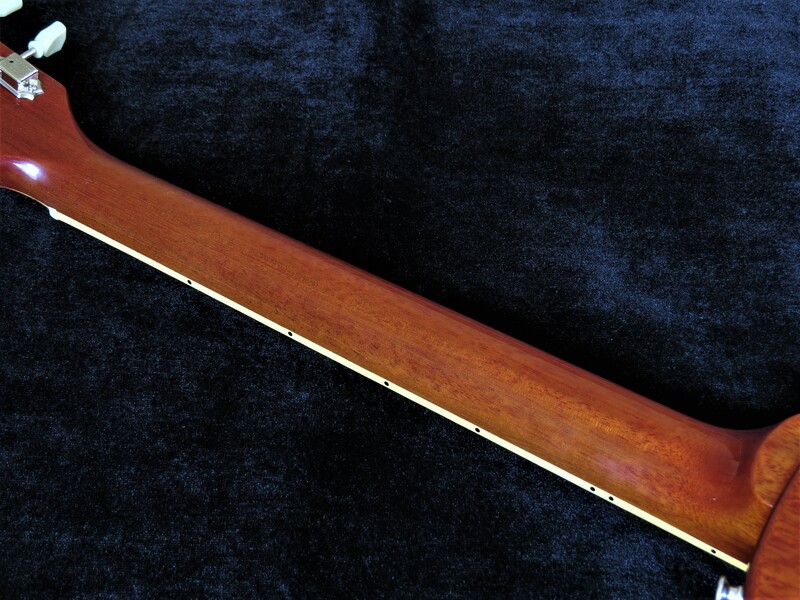 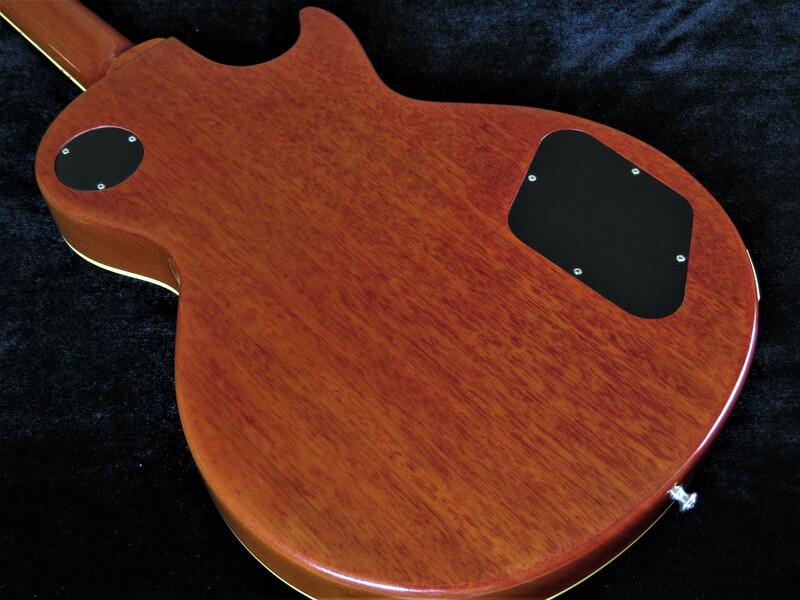 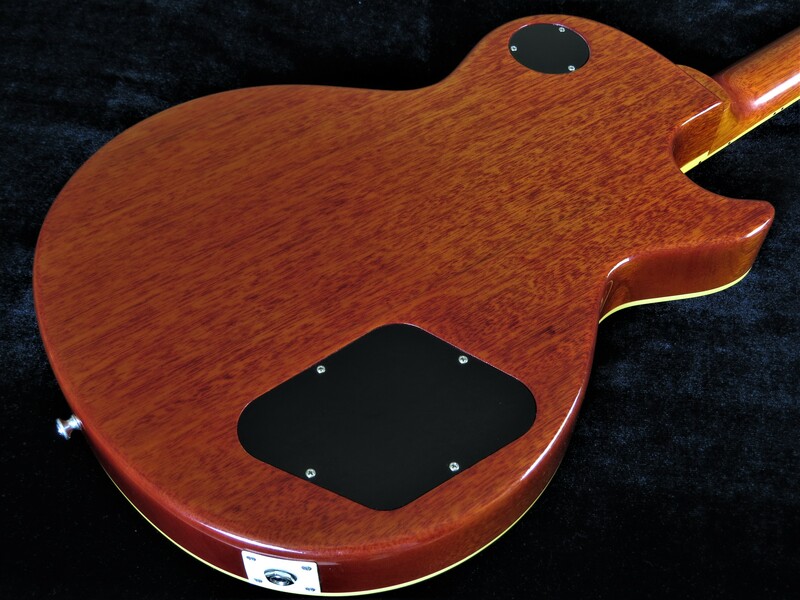 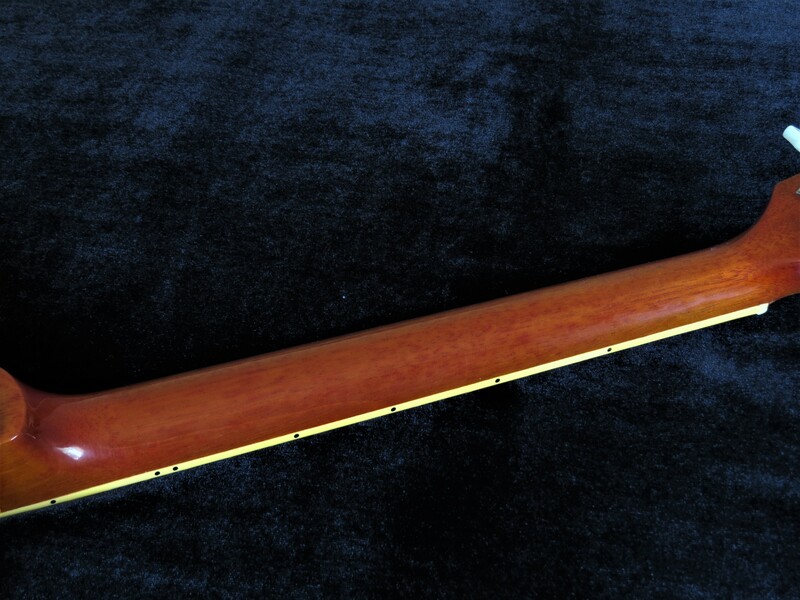 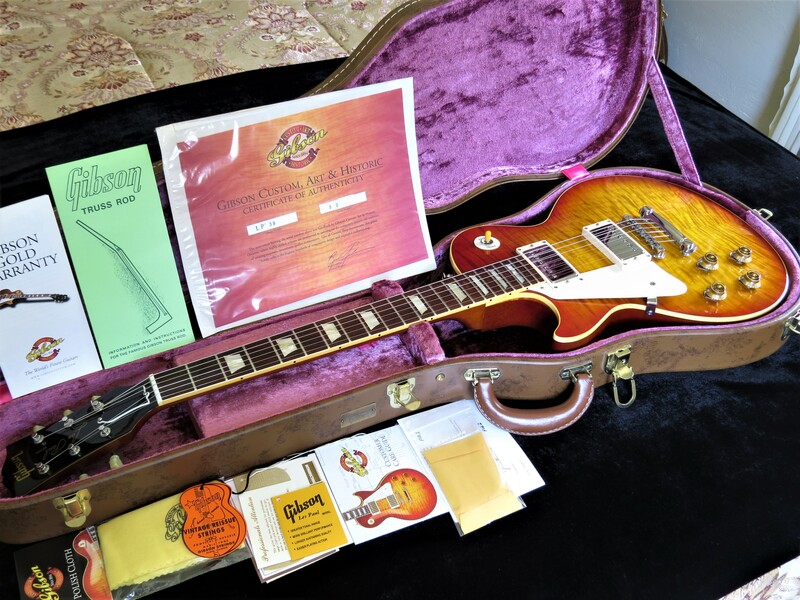 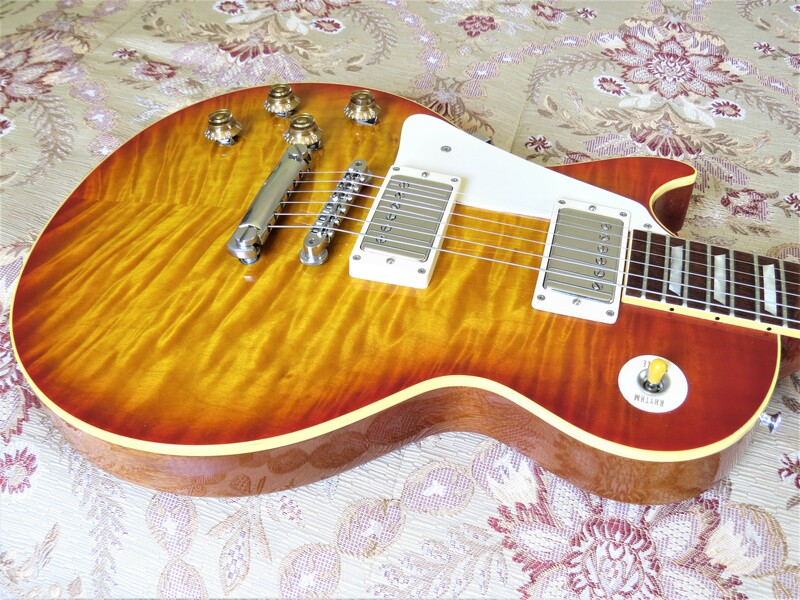 Left Handed 2003 Brazilian Gibson Historic 1959/R9 Les Paul, 100% Original with OHSC, all tags, paperwork, COA. 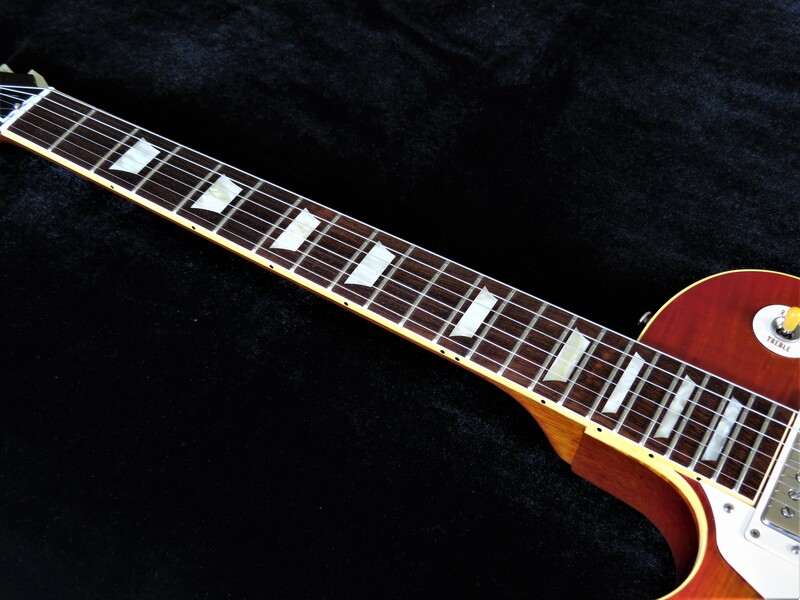 Near Mint condition with spectacular Cherry Sunburst flame top, and lightweight at around 8 1/4 lbs. 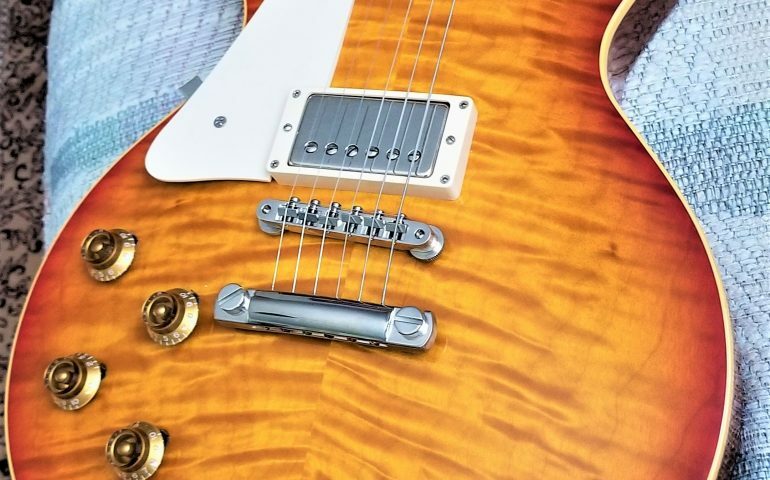 The flame is lively and looks great from any angle – something you rarely see with newer R9s. 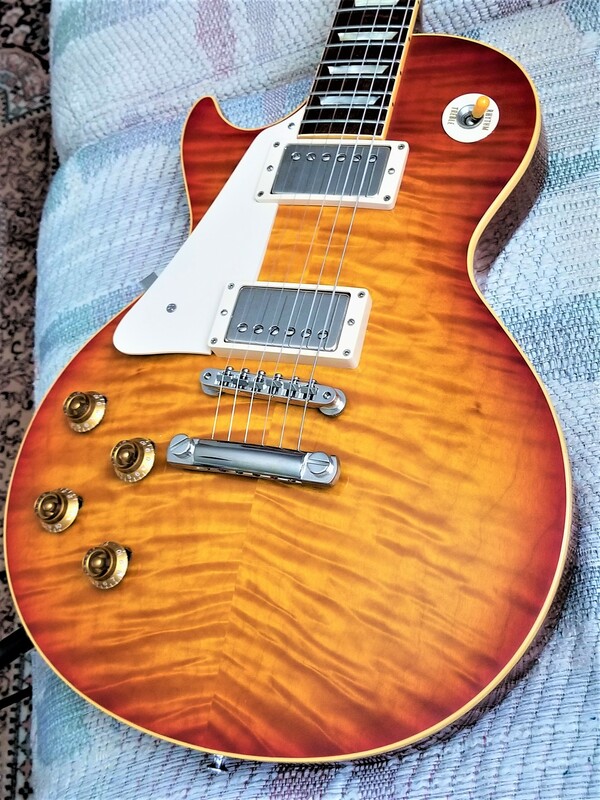 And it plays and sounds as good as it looks! 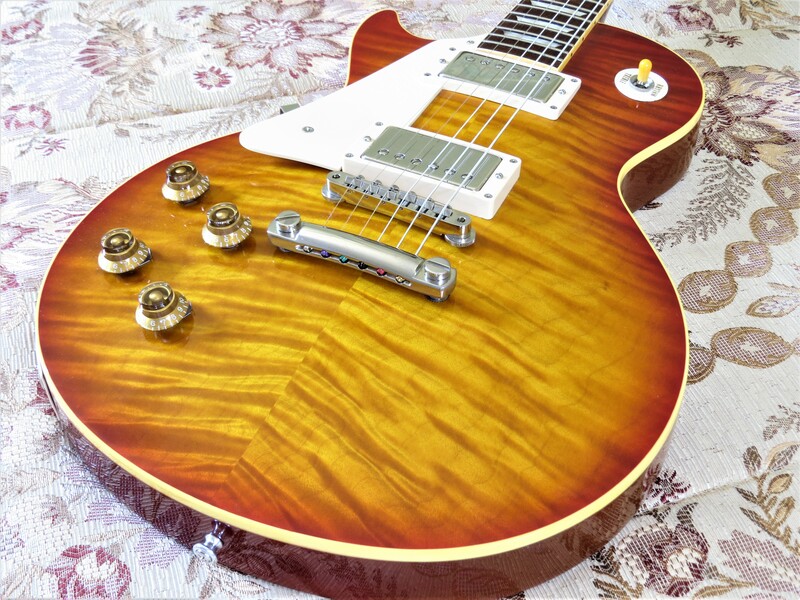 This is my personal guitar and is the only non-vintage guitar in my collection. 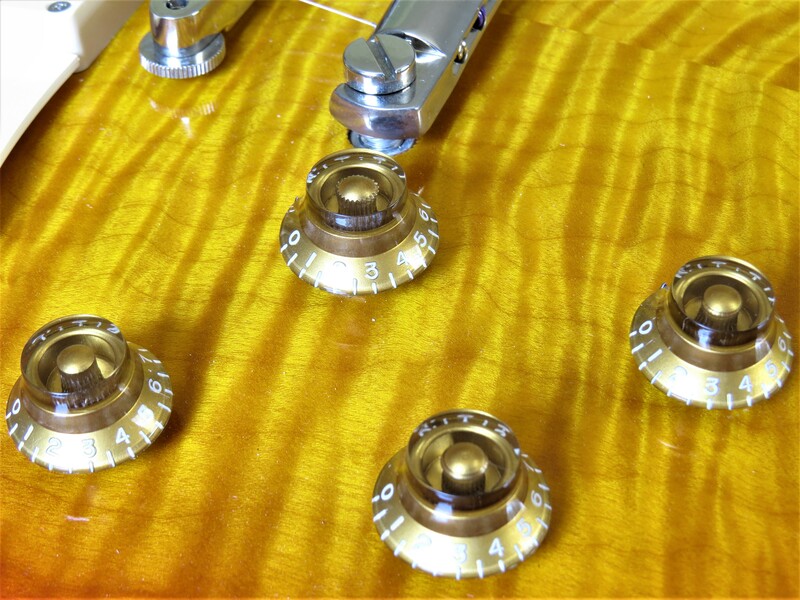 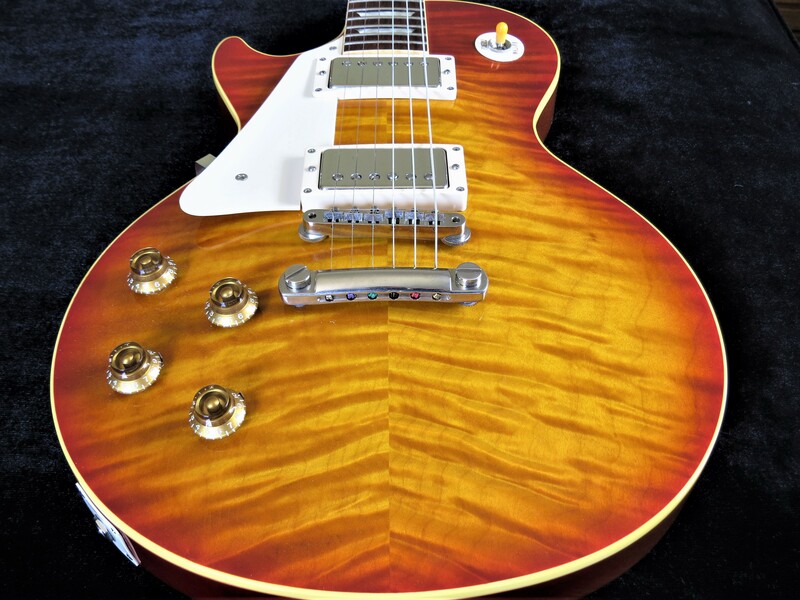 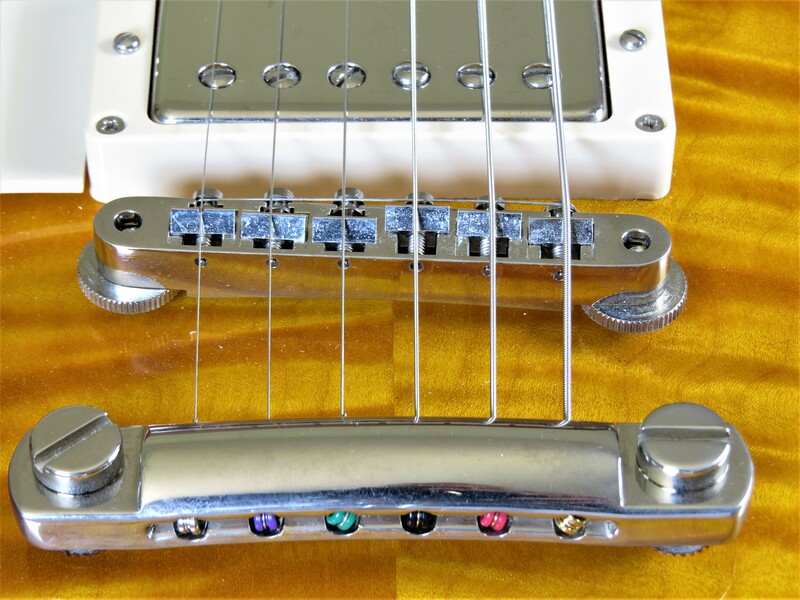 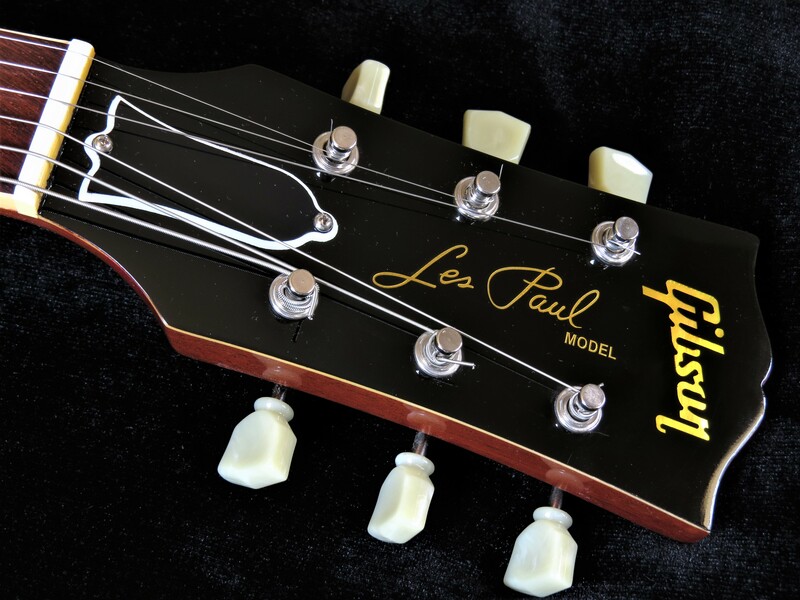 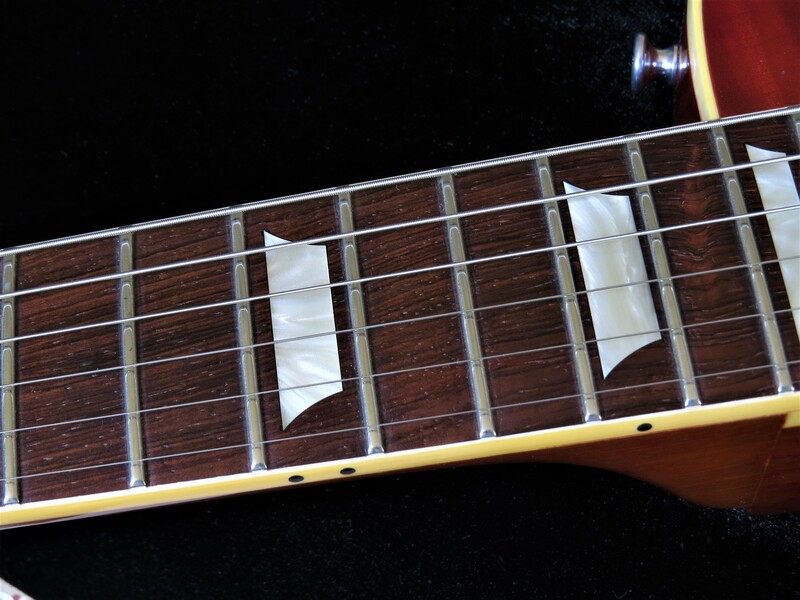 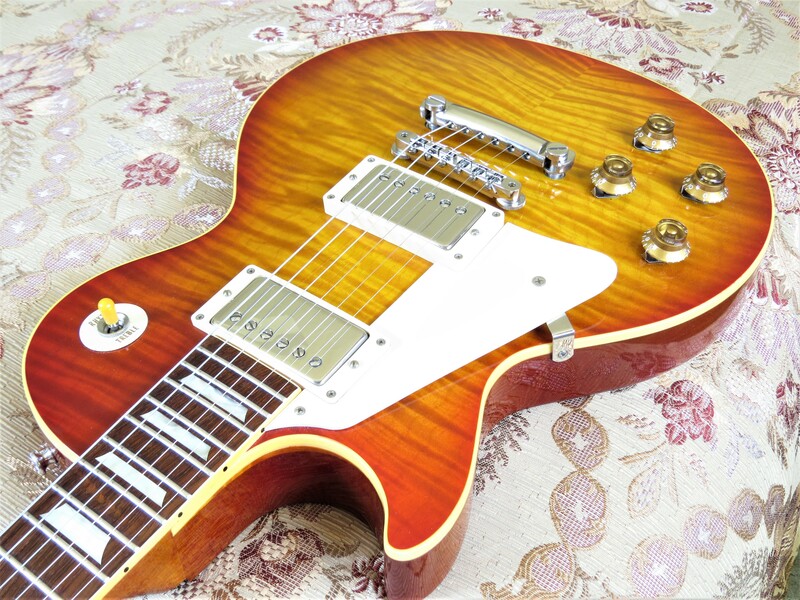 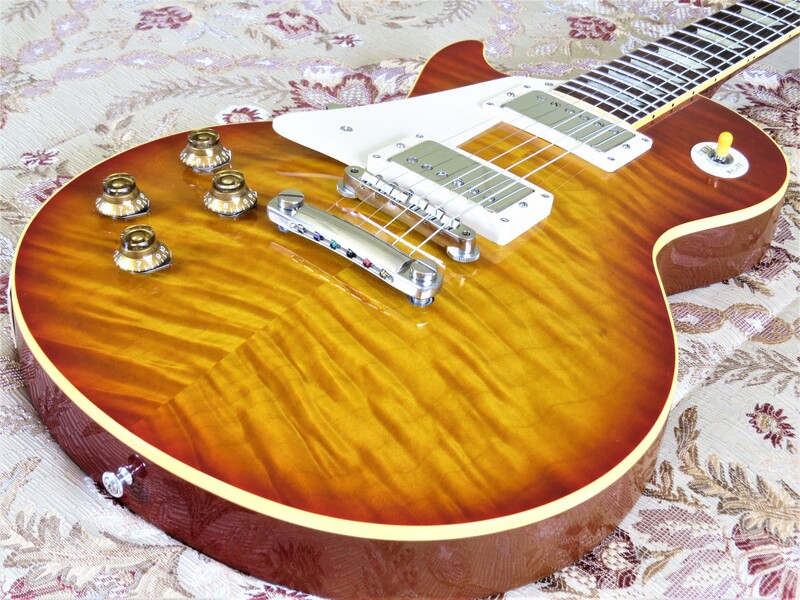 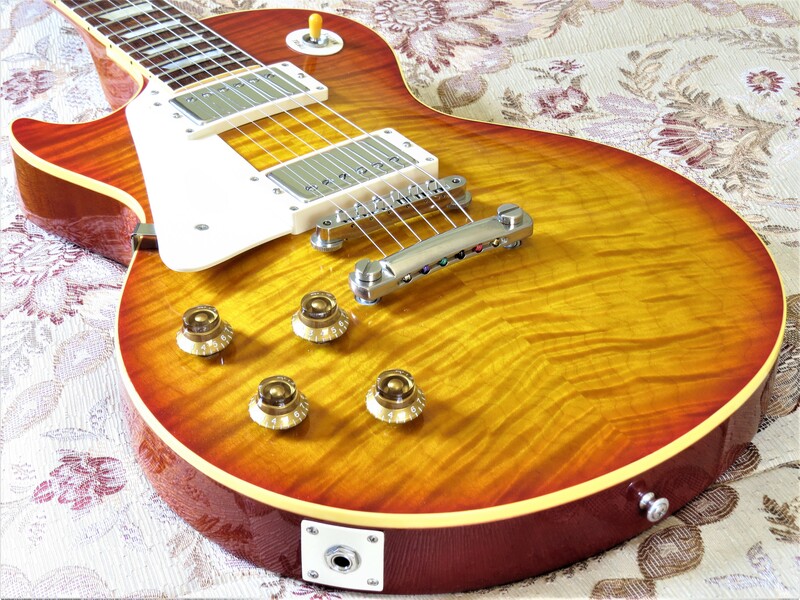 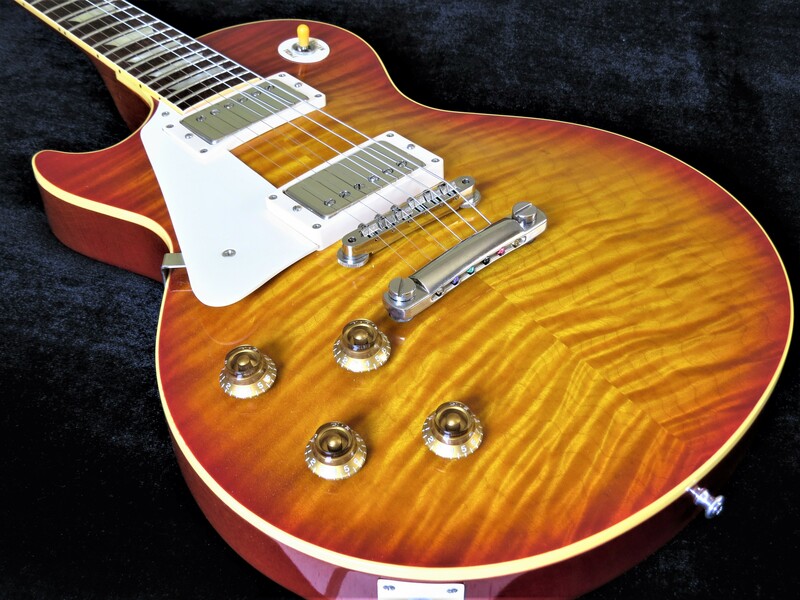 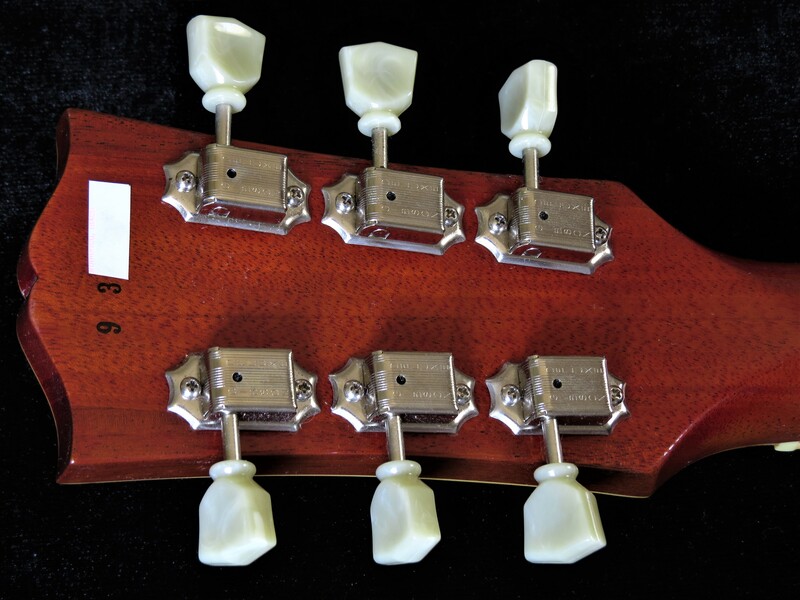 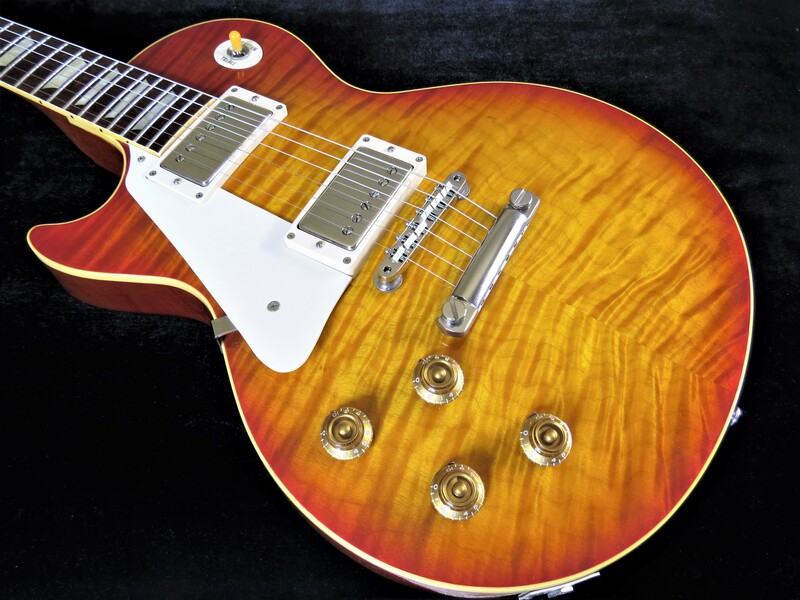 It is from the Golden Year for Gibson Brazilian R9 Les Pauls: 2003. 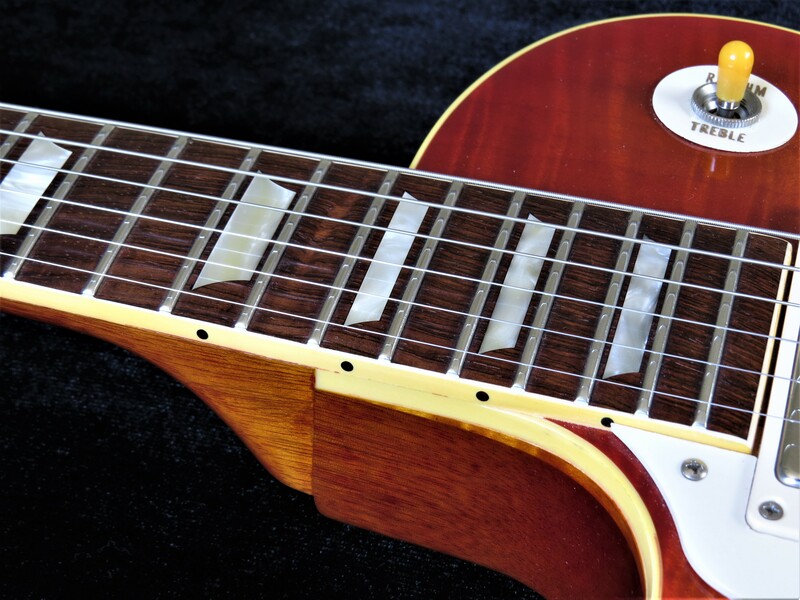 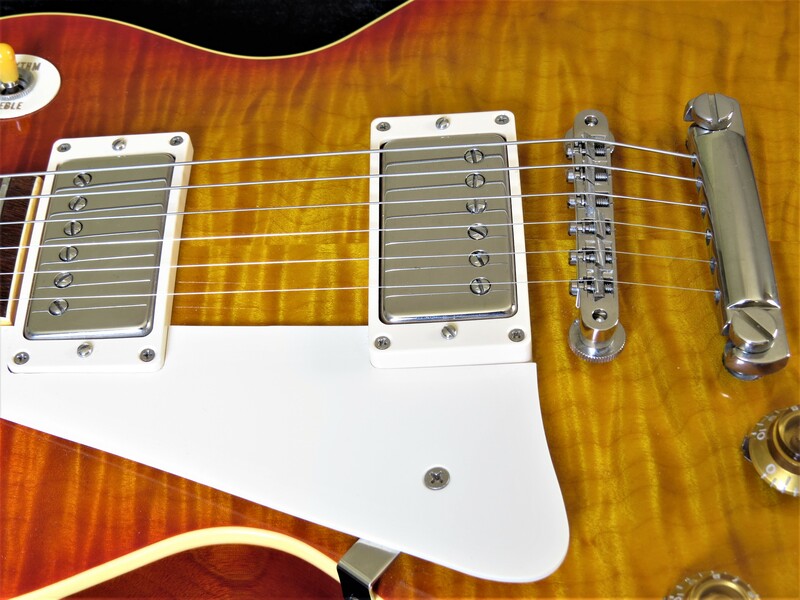 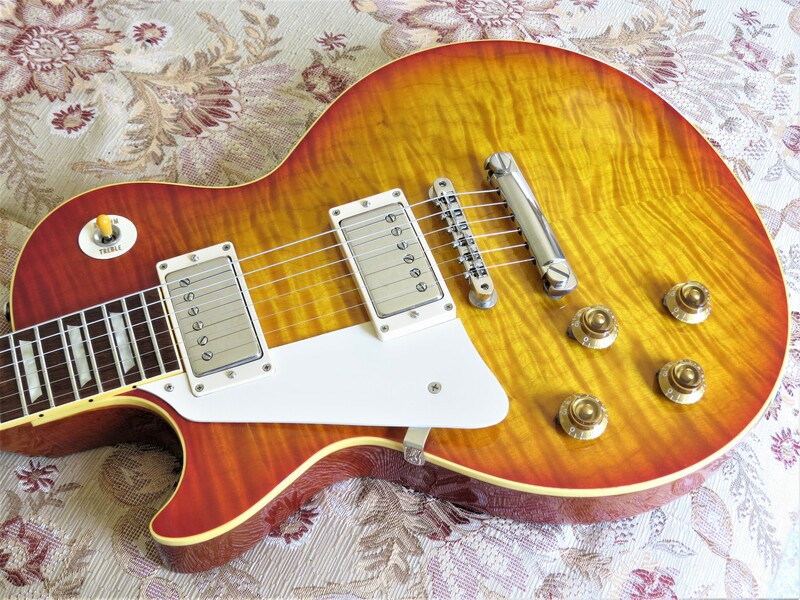 I’ve owned dozens of beautiful Brazilian Les Pauls over the years, righty and lefty, but this is THE one; true collector condition/investment grade Brazilian R9 – the finest!